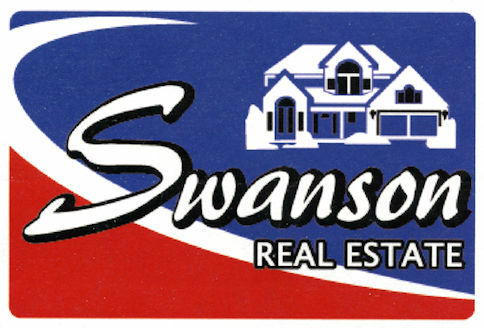 Here's the gateway to everything you might want to know to buy or sell a nice home or other property in Lake Holiday, Sandwich, Somonauk and other great communities -- away from the congestion, but near enough for all the conveniences. Take a look around, then let us know how we can help you. We're not updating this site at this time, but most of the information is still current and relevant. Instead, we're developing a newer and more-comprehensive site at donwiley.com. To visit it, click HERE. We have access to a wide variety of homes and land in all price ranges -- literally thousands. Go here and see a detailed look at all of the properties currently for sale in the largest Multiple Listing Service in Northern Illinois. Here are links to lots of useful information and resources for home buyers. We've provided links to many places for explanations on what it means to you, how to get the best mortgage, and many more useful tips. A wonderful lake community all year long. Great boating, fishing, swimming, waterskiing and more on 328 acres of water and over 8 miles of shoreline. Here's access to all the details. Should you consider refinancing or modifying your current mortgage? Here are some answers. Plus lots of useful tips on how home sellers can make their property even more saleable. A look at the towns and areas where we can help you. Includes school info, points of interest and more. A wide variety of tips and ideas for home maintenance and improvements and other information. You're just a click away from hundreds of of sites on real estate, government, financial, sports, tourism, schools, home improvement and other useful topics. Here are a variety of ways to reach us as quickly as possible to answer your questions.